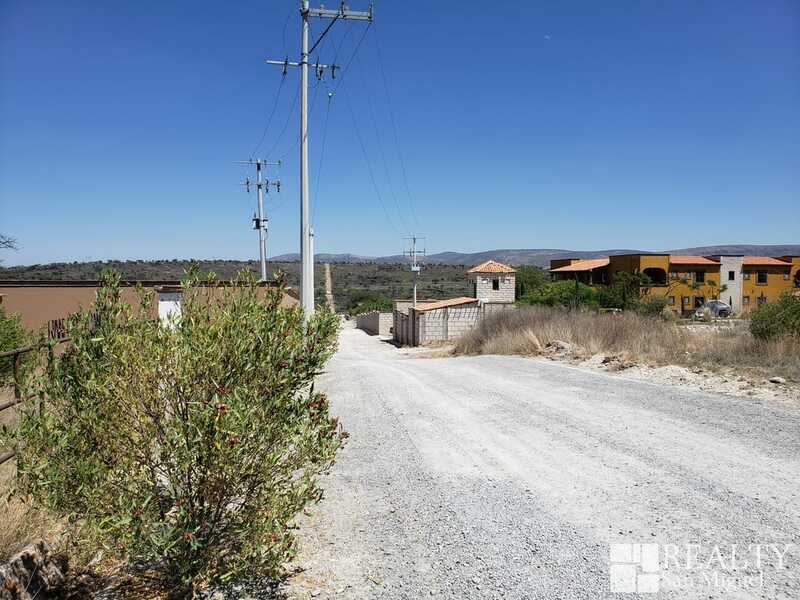 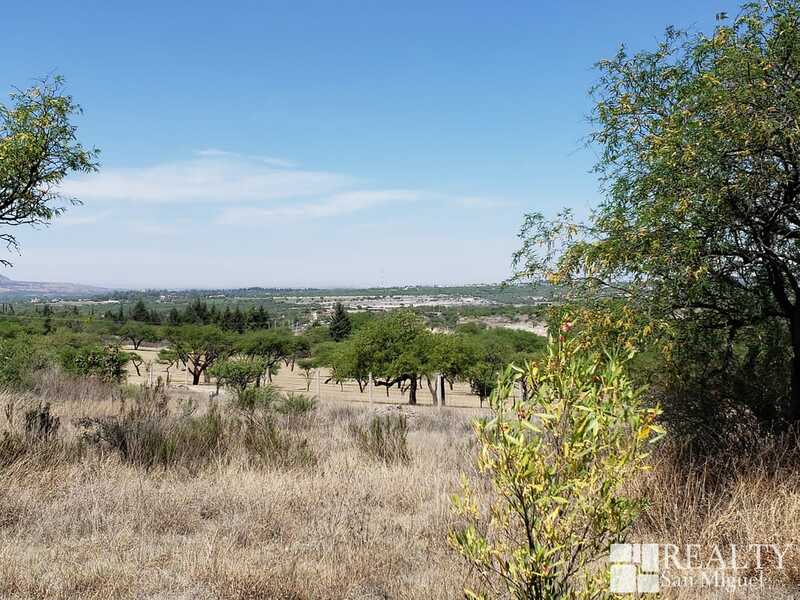 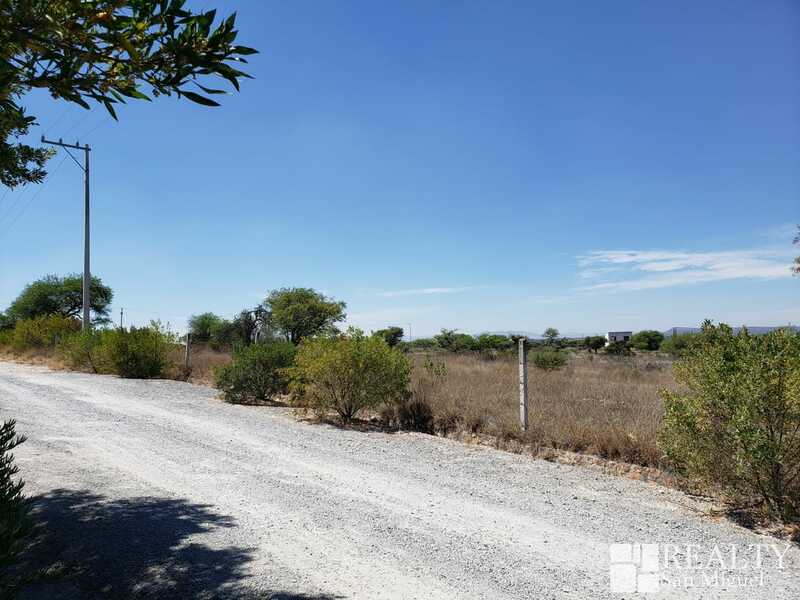 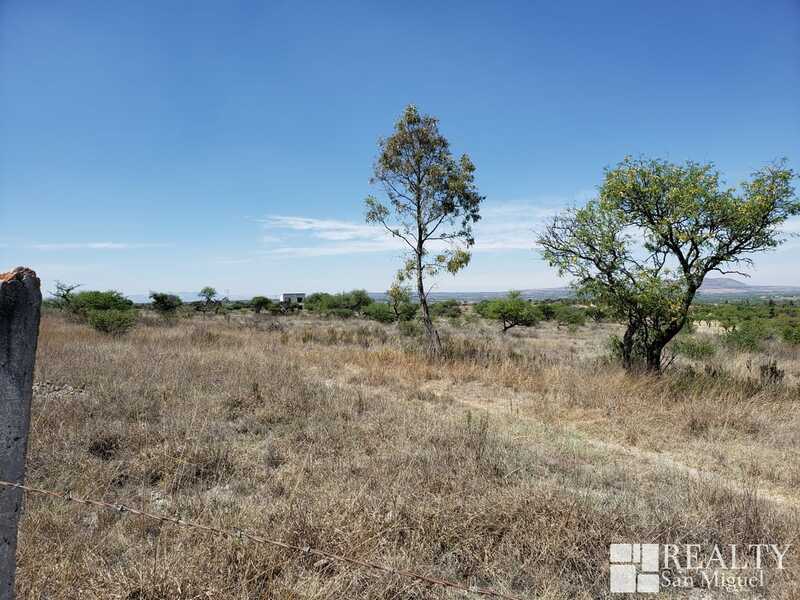 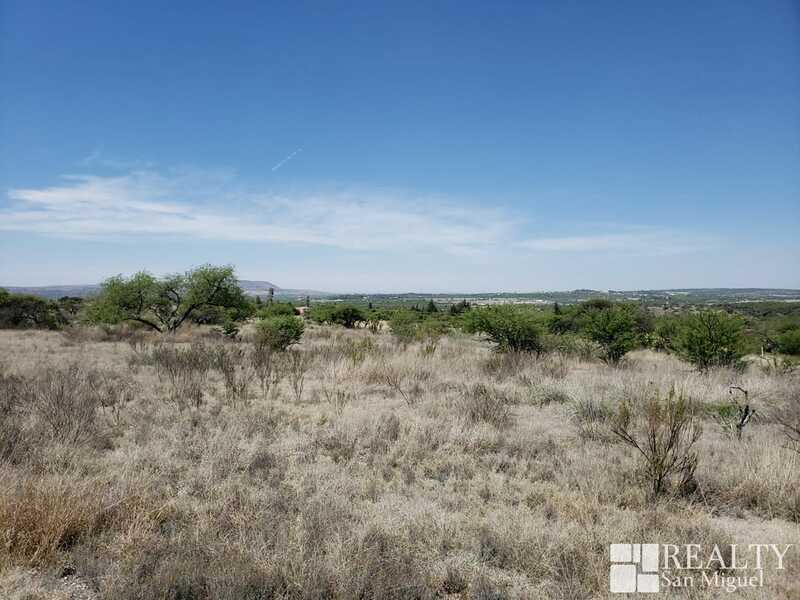 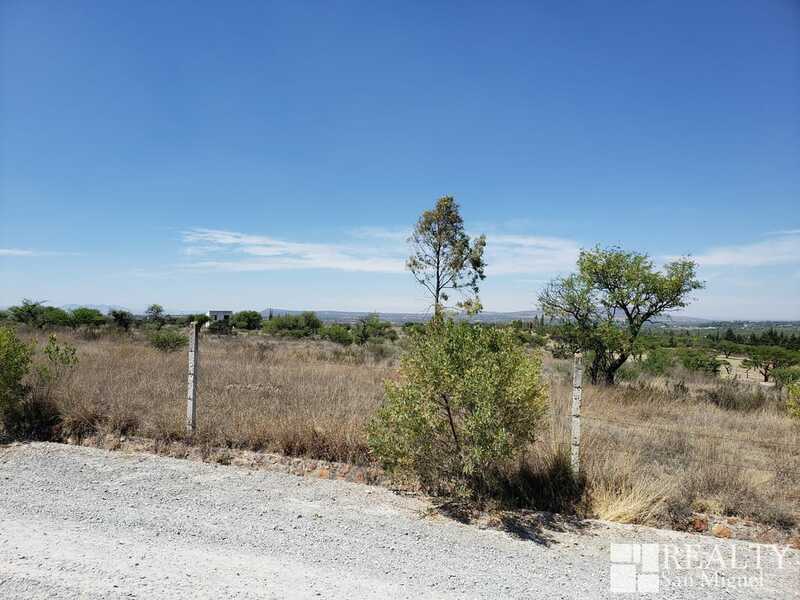 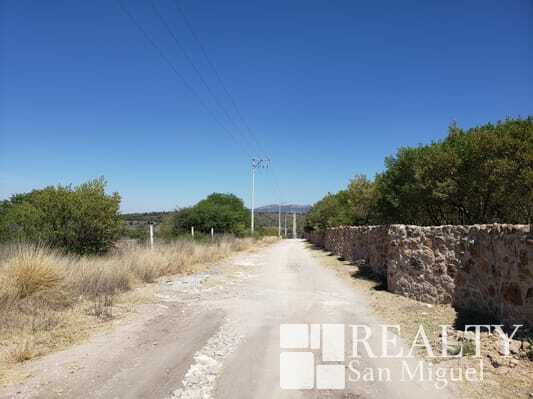 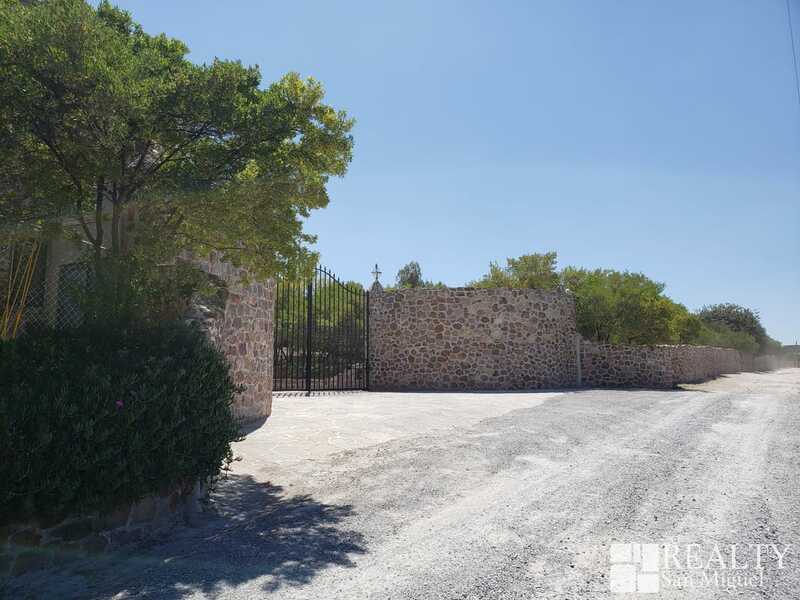 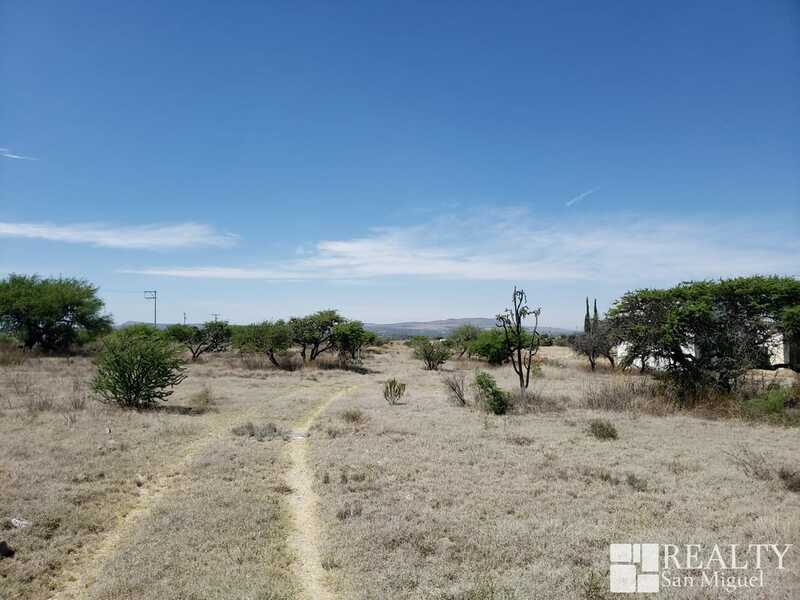 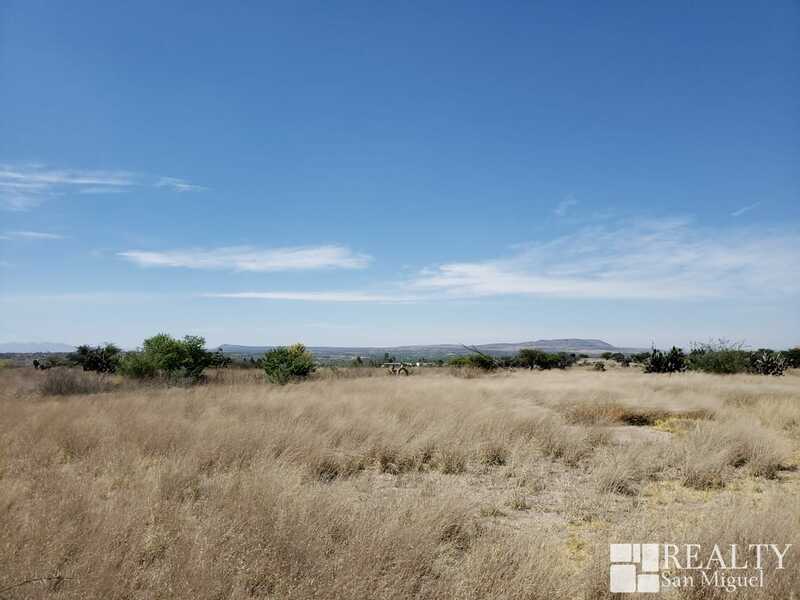 Exceptional piece of land in the "Golden Corridor" only 8 minutes from San Miguel. 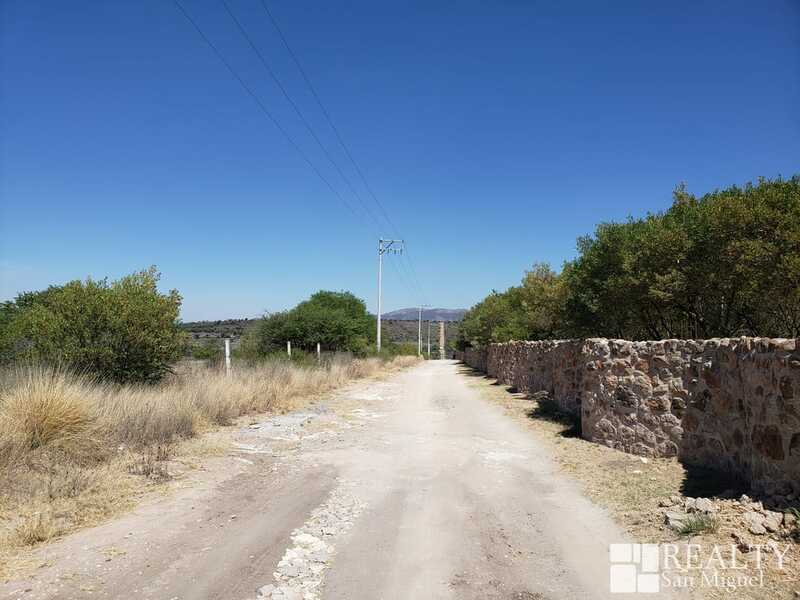 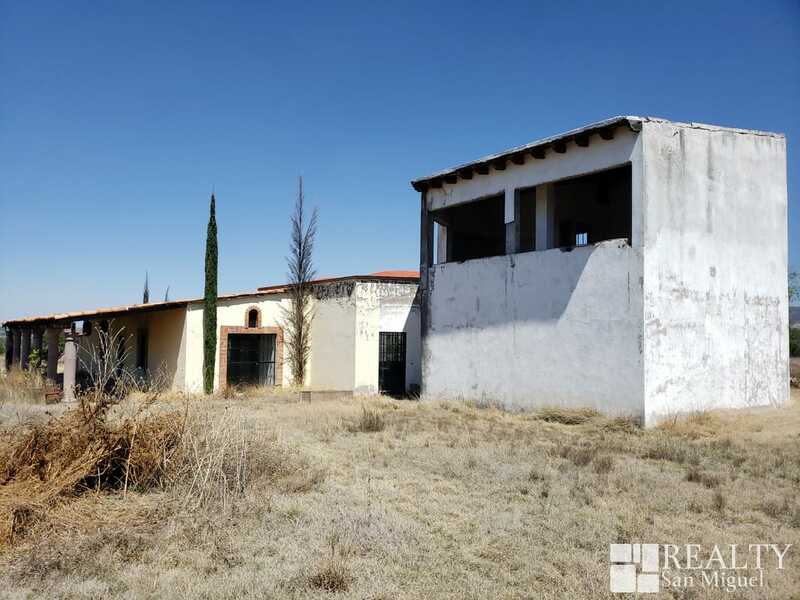 It is located about 200 meters from the highway to Dolores Hidalgo, close to several hot springs places, restaurants, schools and other services. 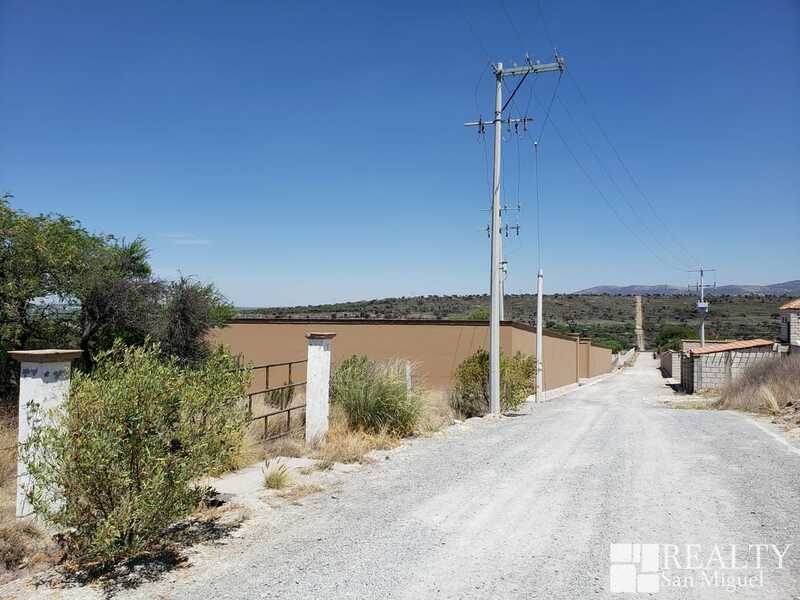 The property includes a well with rights to extract 200,000 m3 per year (52,834,410 US GAL). 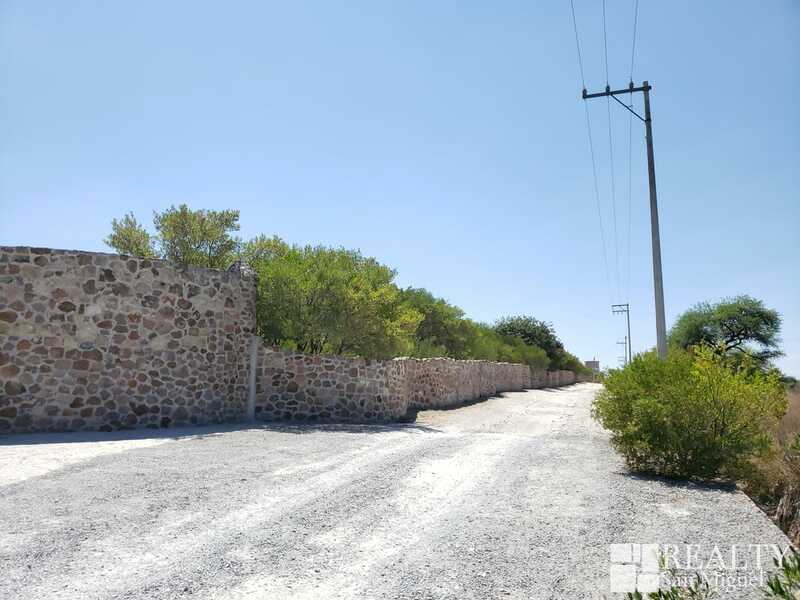 This is enough water to have an agricultural ranch or for a residential development. 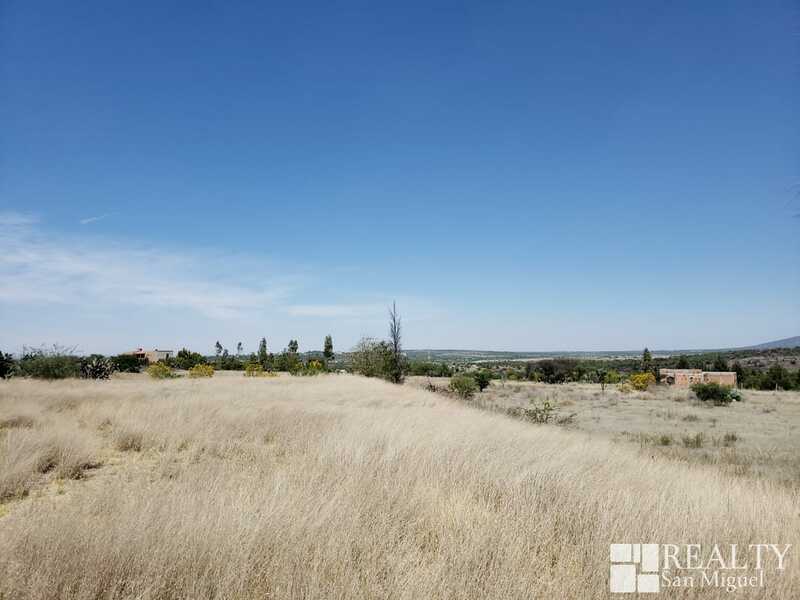 The shape of the lot and its subtle slope provide many possibilities for development. 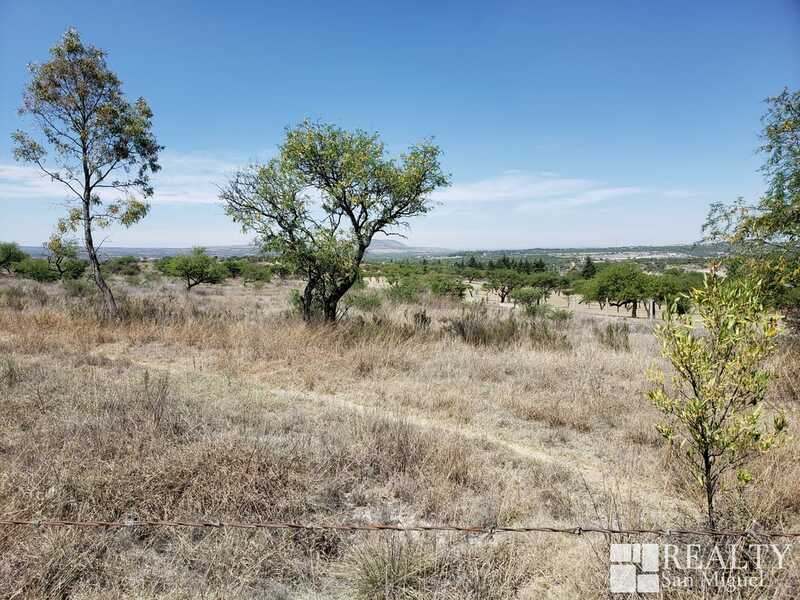 The views of the mountains from every corner of the property are wonderful. 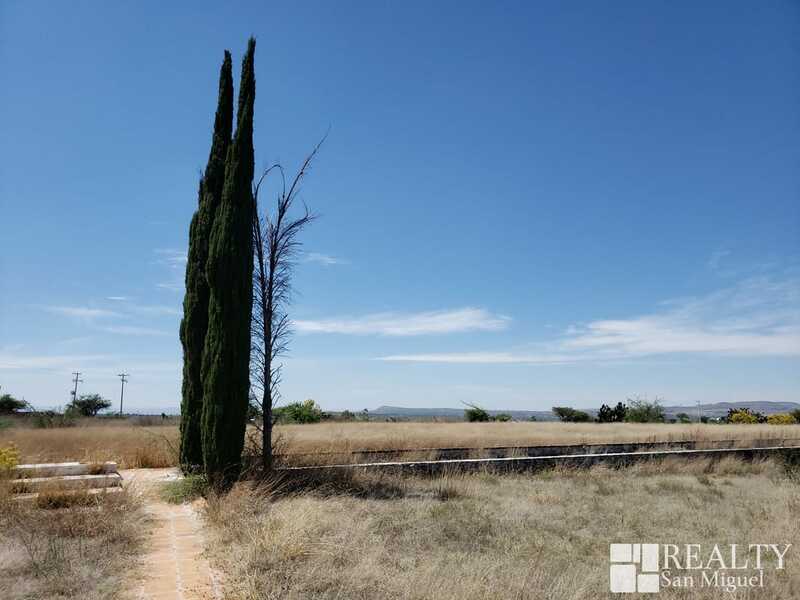 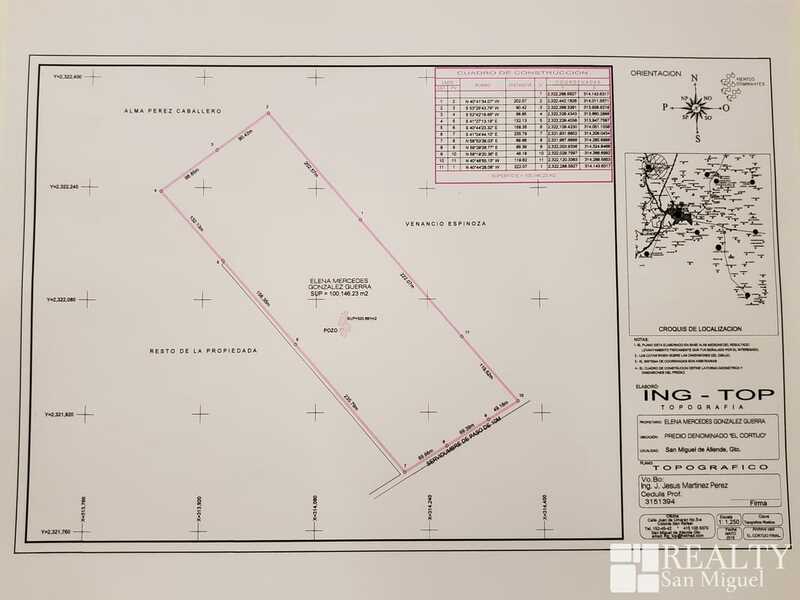 This is great opportunity for developers or for someone looking for a place for beautiful private ranch.